Africa is a large continent with a mixture of many people that have very different cultural perspectives. 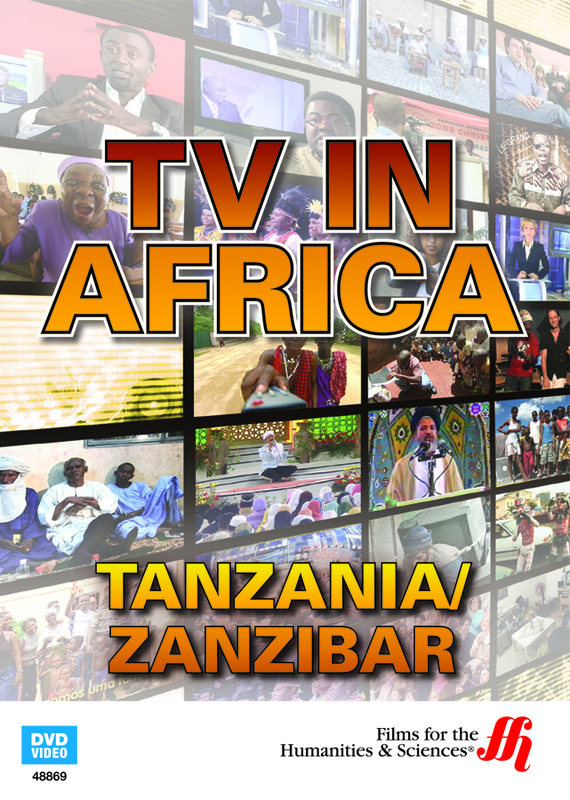 This documentary film investigates the television programming found in Tanzania/Zanzibar. "Bongo Star Search" that is a musical talent show featuring the favored "bongo flava" style. 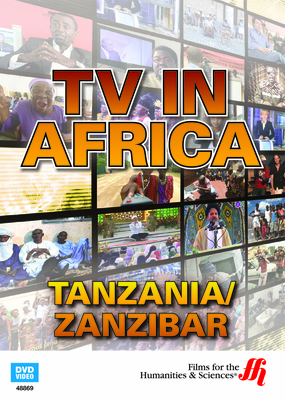 Tanzania television is sometimes challenging to watch, in its depictions of the Tanzanian culture.